Hanukkah begins on Thanksgiving this year. What better gift than a book about Jewish settlers of the wild west, Native Americans, a freed slave and Jewish wild west landmarks to visit in New Mexico. 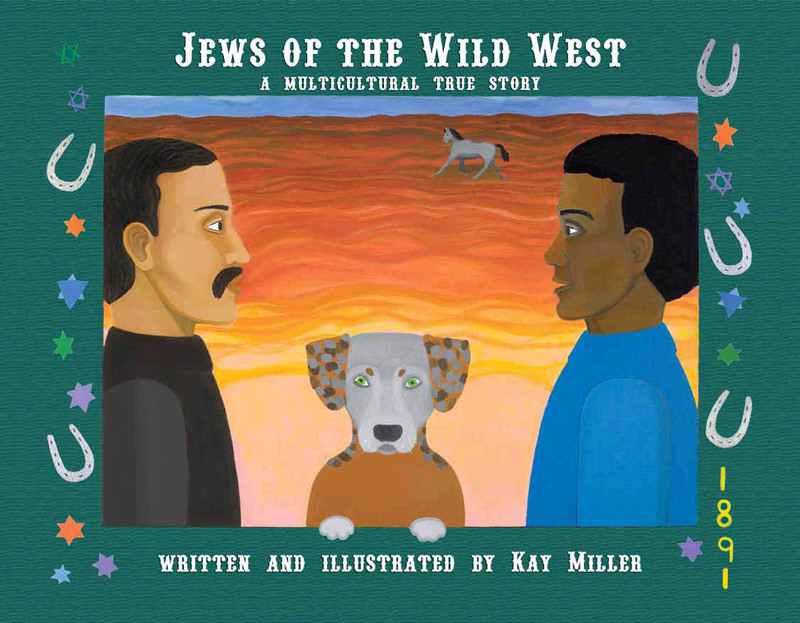 You can celebrate Jewish American history by giving Jews of the Wild West a Multicultural True Story this year. The book also celebrates diversity and philanthropy (mitzvahs). For ages 8 to 108. This entry was posted in Uncategorized and tagged book, Chanukah, diversity, gift, Jewish. history, landmarks, multicultural, Native Americans, New Mexico, slave, Southwest, Thanksgivukkah, travel. Bookmark the permalink.